We recently partnered with Luxury Villas group based in Ikoyi area of Lagos. 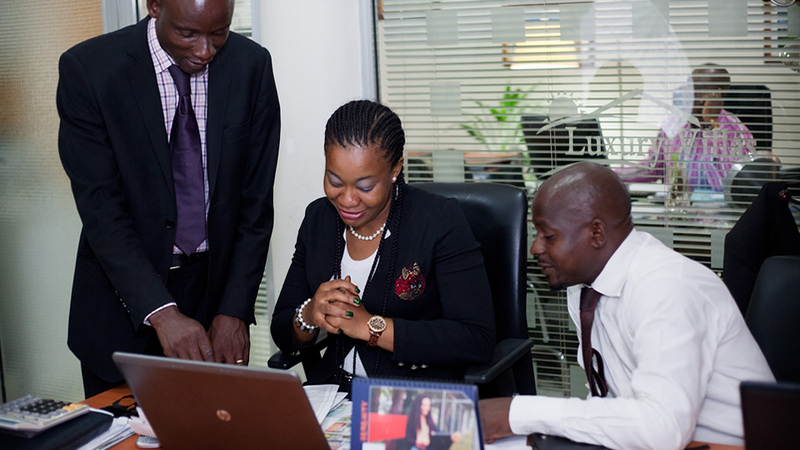 LVG is one of the biggest real estate consultancy group in Nigeria. We are super excited they chose us to provide digital relevance to their portfolio of businesses in Nigeria and Africa.